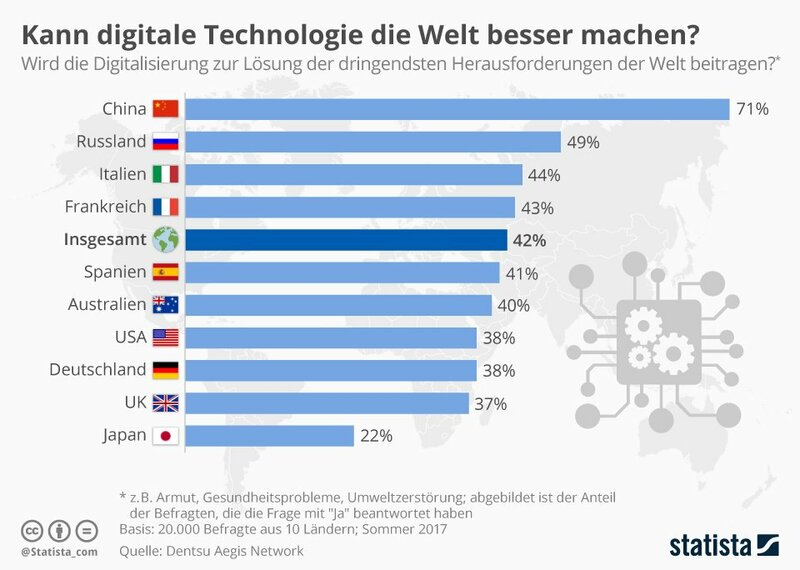 Digitalisierung: Kann digitale Technologie die Welt besser machen? Programme zur Schaffung von Digital Workplaces geraten häufig auf Abwege oder scheitern zur Gänze. Dem IT-Research und Beratungsunternehmen Gartner zufolge liegt das meistens an einer fragmentierten Herangehensweise, bei der isolierte technische Lösungen wichtiger genommen werden als die Gesamtstrategie. 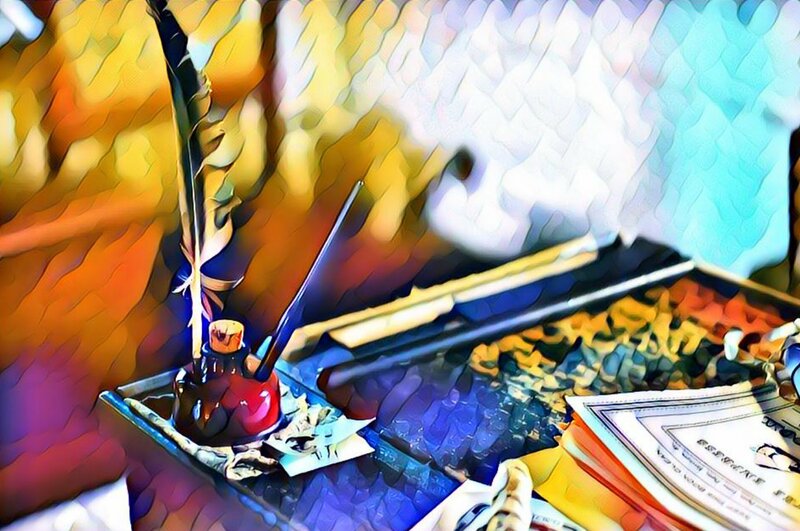 Wer in Unternehmen für das Thema Digital Workplace verantwortlich ist, muss sicherstellen, dass die Digital-Workplace-Initiativen alle acht entscheidenden Komponenten für eine erfolgreiche Implementierung enthalten. 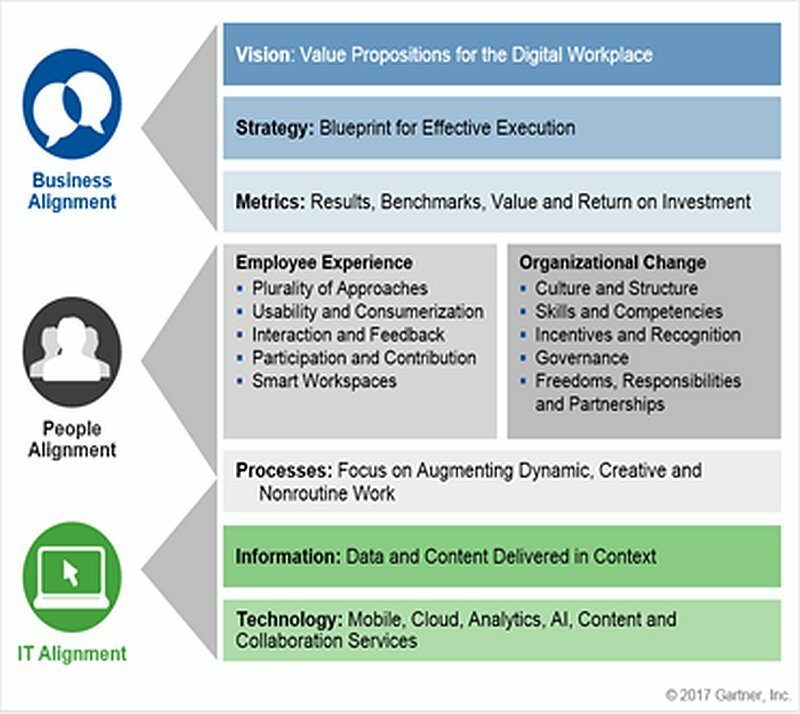 Digital workplace programs often lose their way, or fail, due to a fragmented approach that prioritises a few technology »fixes« over business strategy, said Gartner, Inc. To combat this, digital workplace leaders need to employ a framework to ensure their digital workplace initiatives address all of the eight critical components required for a successful implementation. Gartner has identified the eight critical components — »building blocks« — that application leaders need when planning, directing and evolving digital workplace programmes (see Figure 1). How application leaders of digital workplace programmes measure the value of their initiatives should be an extension of the organisation’s current approach. Each initiative should be designed to have a positive impact on a business value metric, such as workforce effectiveness, employee agility, employee satisfaction and employee retention. Effective metrics also provide a feedback mechanism for continuous development of strategy and tactics, serve as great tools for change management, and help structure employee incentives. Creating an excellent employee experience is a pivotal aspect of a digital workplace. An engaged, creative and energetic workforce outperforms the competition in terms of service delivery, execution and product design. »The aim should be to increase employees‘ participation in any workplace redesign, in order to create an environment that will make them more effective and connect them better to the outcomes of the business,« said Ms Rozwell. Digital workplace programmes are particularly powerful when they set their sights on increasing the effectiveness of people who do high-impact work. Such work benefits from more agile, responsive and collaborative processes that rely more on the ability to respond rapidly to changing circumstances. Re-engineering business processes requires a close look at how employees currently work, in order to design new work journeys. The new and improved ways of working will involve the addition of new tools to enable collaborative work, use of other new technologies and adaptation of outmoded processes. Workers expect enterprise tools for searching, sharing and consuming information to be as »smart« and compelling as those they use in their personal lives. They want information and analytics to be contextualised, based on their work, and delivered when they need it. By 2020, algorithms will improve the behaviour of over 1 billion workers. Application leaders responsible for digital workplace programmes must work out how to use technology to reach customers, internet-connected »things« and ecosystems. They must also determine how new technologies such as artificial intelligence and the Internet of Things can enable more effective ways of working, and how to exploit the next wave of technology innovation without having to constantly rearchitect. Digital workplace trends will be further discussed at the Gartner Digital Workplace Summit 2017, taking place 18-19 September in London, UK. Follow news and updates from the event on Twitter at#GartnerDWS.